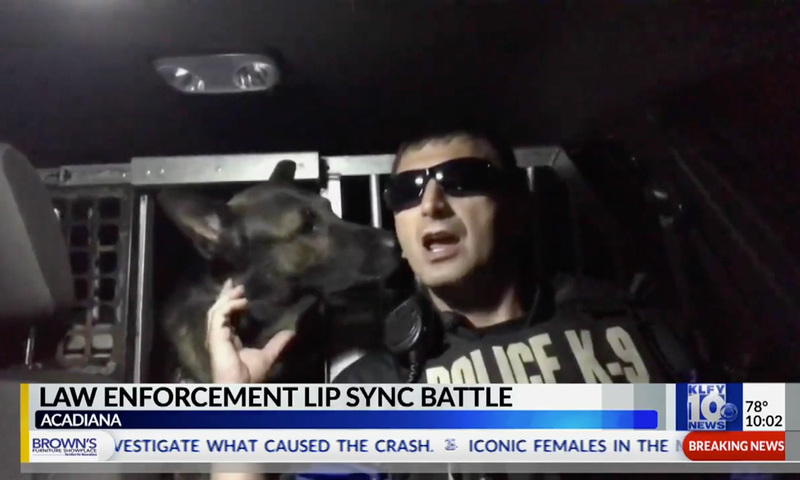 A new challenge involving law enforcement all over the country has been circulating social media. It’s called ‘the lip sync battle’. It’s when members of law enforcement video themselves, in uniform, lip syncing to a song then post it on social media. Now, some of Acadiana’s finest have taken part in it. Lafayette City Marshal’s Deputy Ty Fenroy and and Erath Police Officer Larry Landry, alongside his K-9 officer, are a few locals who have participated in the battle. The national trend has been controversial on social media with some people saying the challenge takes away from their focus on the job. News 10 took to the streets and spoke to people about what they think of the challenge.